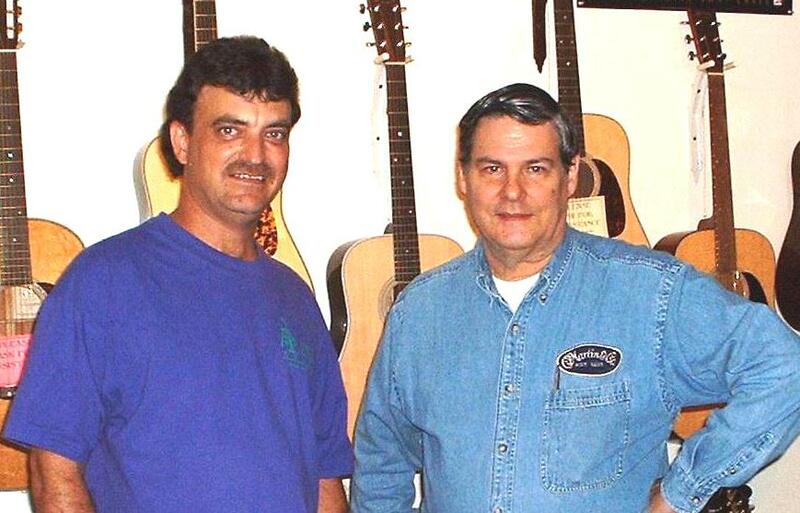 On August 9th, 2003 Wyatt Rice visited Mountain Music. 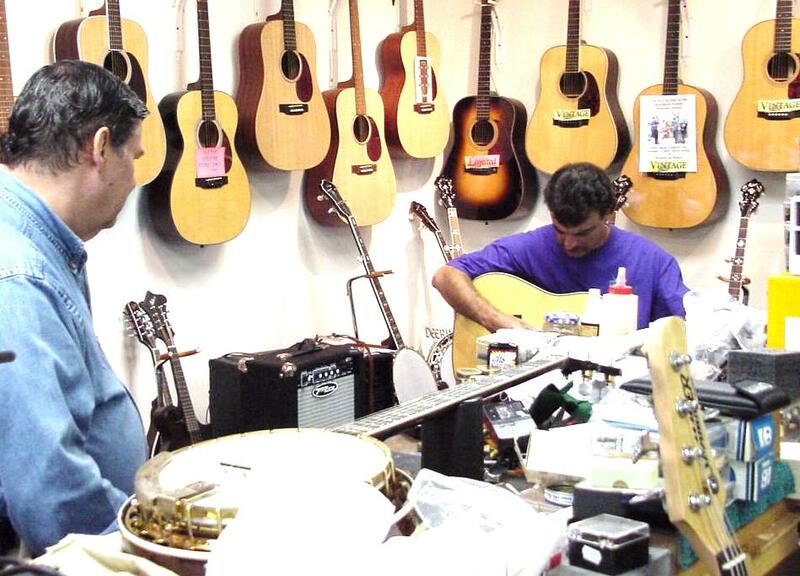 He spent time trying some of the finer guitars from our inventory. 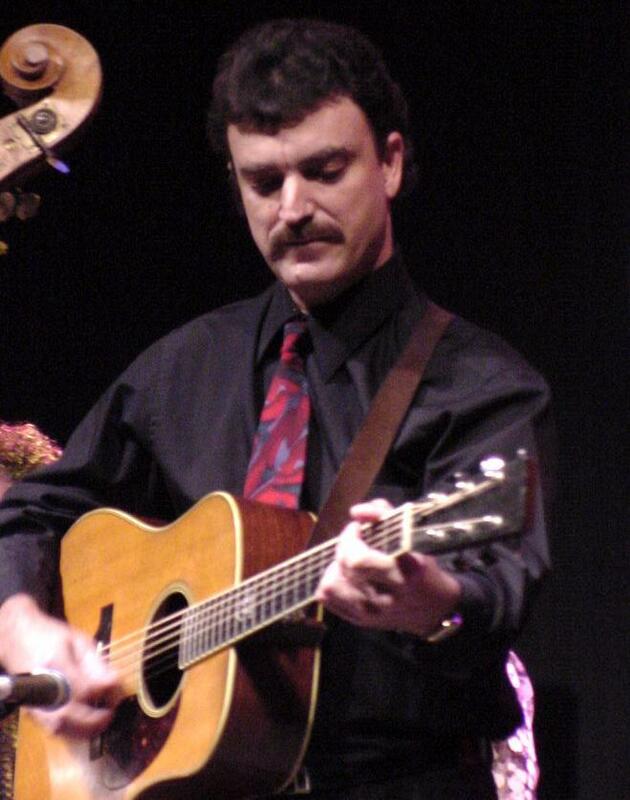 The two instruments that he seemed to enjoy the most were the Bourgeois Professional Series Vintage Dreadnought and C.F. 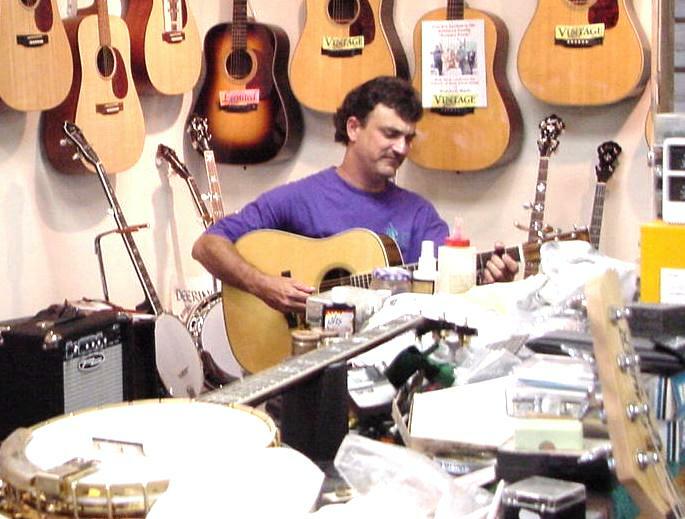 Martin's HD-28LSV Vintage Series Large Soundhole.